Imagine a day when artificial intelligent computer systems are watching your communities and alerting your community police and EMS when there is an overdose cluster forming. Imagine technology helping you save lives. Why wait until there are 6 dead on the same street from a bad batch of drugs? 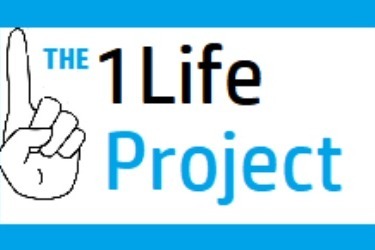 We are the 1Life Project. We are a team of software engineers using data and technology to fight the opioid epidemic. We are developing an artificial intelligence (AI ) engine, which we call PREDX™to take this fight to the next level. 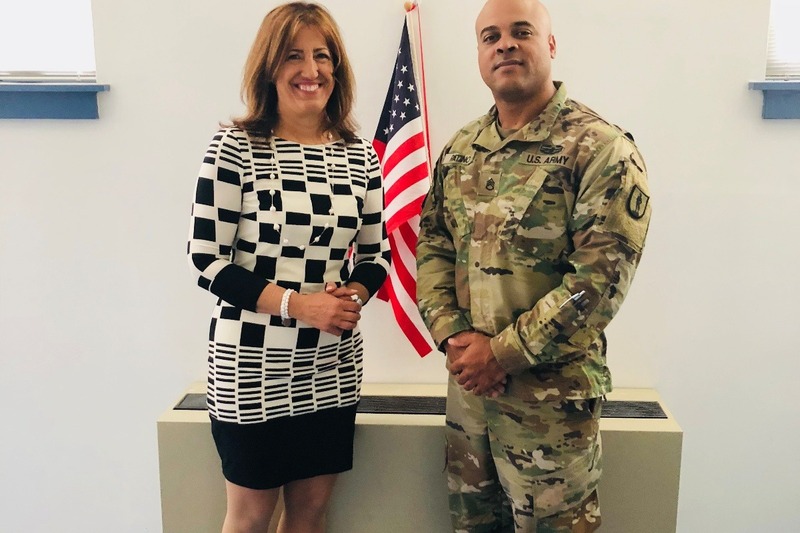 Currently we are hard at work helping the National Guard (with funding from Catholic Charities Community Services of Orange & Sullivan) rebuild an existing opioid overdose tracking system. This GoFundMe account was created to request additional funding to help support our work in arming our communities with tools to save lives. We hope to implement data systems nationwide but we need your help! Please give what you can today and do not forget to follow us on Facebook , Twitter (@1lifeproject) and Instagram (@the1lifeproject).